Freeview is a digital TV signal received through an aerial. Currently offering over 200 channels from radio to standard and high definition choices. Its distribution is limitless and availability to watch interactive channels has made Freeview the first choice for digital viewing since the switch-over in the King's Heath area. Freesat is as good as it sounds, currently, there are around 200 free audio and visual channels for the whole family. Freesat can be viewed in a number of ways. 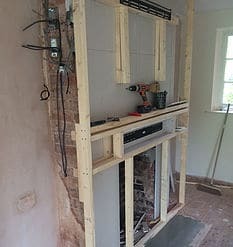 Some TV's have built in Freesat, or you can use a variety of additional set-top boxes from standard definition to HD as well as boxes with recording options. Previously as an alternative for not being able to get an aerial signal for Freeview, Freesat has become a true rival as a great option for Digital TV throughout the home. As an experienced engineer in the Digital age, I have installed and maintained many communal systems and offer a full service agreement with these systems. Used mainly in flats and multiple occupancy properties, it gives a landlord peace of mind and convenience on a long-term basis. Door access systems can also be installed anywhere in the King's Heath area. CCTV is becoming an increasing request I am now installing for people looking to help protect and secure their valuables and assets. Discreet camera systems can be added to your current TV's, placed on a separate monitor or even made available via mobile apps. New 1080p IP cameras now available ! also update old systems with new 1080p cameras through your existing analogue cable for minimal disruption. Get in touch for a CCTV system free quote in the King's Heath area. Have a brand new flat screen! 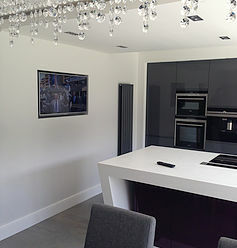 Let me help you make the most of it by placing it on the wall, flush fitted mount or with an articulated arm. It can help transform your room, make space and really help show off your new purchase. 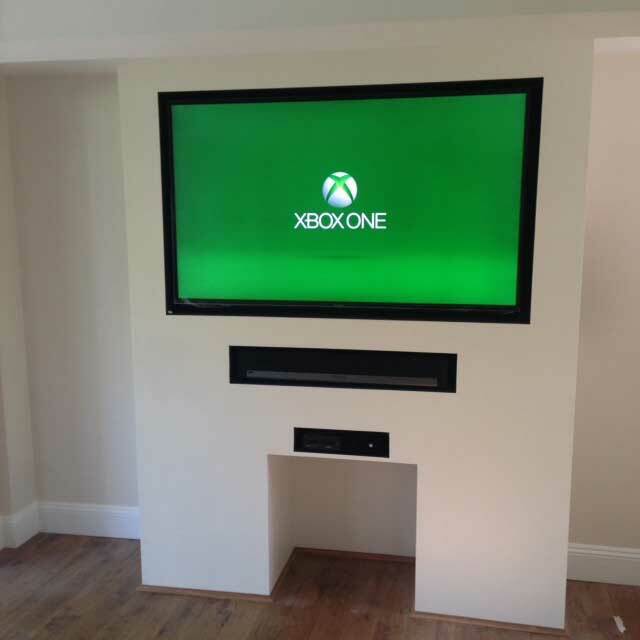 I can hide cables and setup additional audio visual equipment such as soundbars, all work undertaken in the King's Heath area. 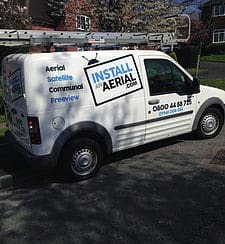 Install an aerial offer a full call out and repair service supported by my excessive knowledge I won't just advise on a full replacement. I can repair or replace just the parts needed, enabling you to get back to a fully working system with the minimum of disturbance to your home and wallet. With the huge growth in the number of WI-FI connected devices such as smart phones, tablets, CCTV, smart boxes, tv's etc it is essential that households have full WI-FI access throughout the home. Helping you to make the most out of your smart equipment I can offer simple and effective solutions with minimal disruption.